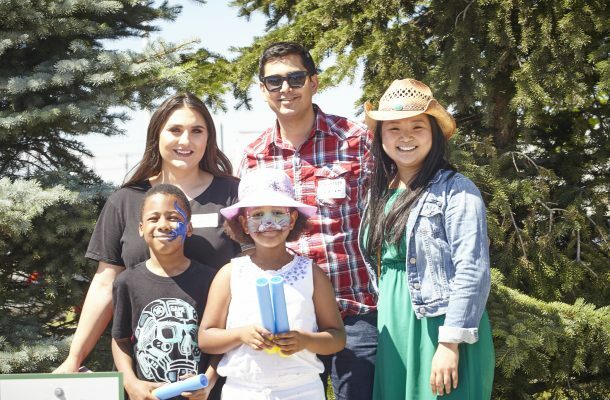 On Thursday July 12, Horizon Housing tenants, volunteers, sponsors, government officials and community members joined together in the beautiful weather to celebrate the Calgary Stampede at Alice Bissett Place. 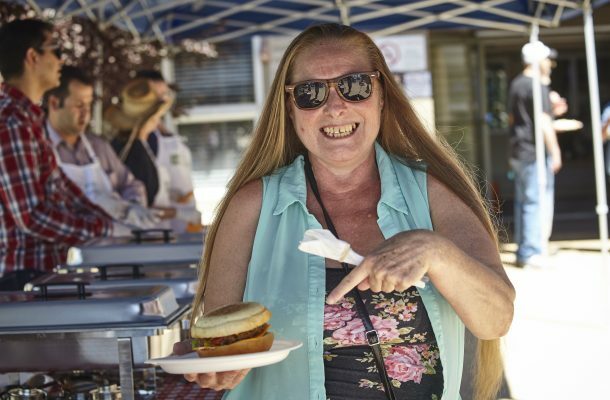 The 10th Annual Tenant Stampede BBQ brought great food, great people and great fun! 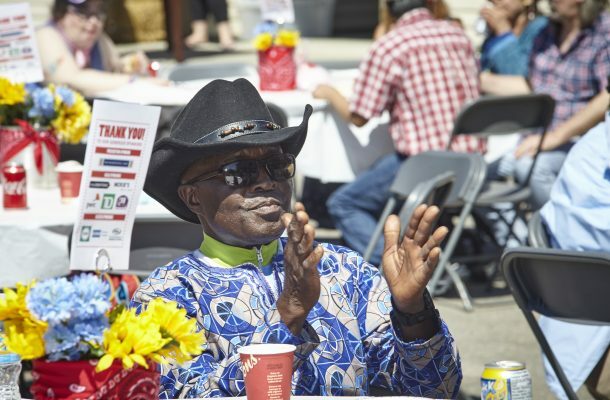 Guests enjoyed classic BBQ chow, country line dancing, games, raffle prizes and more. 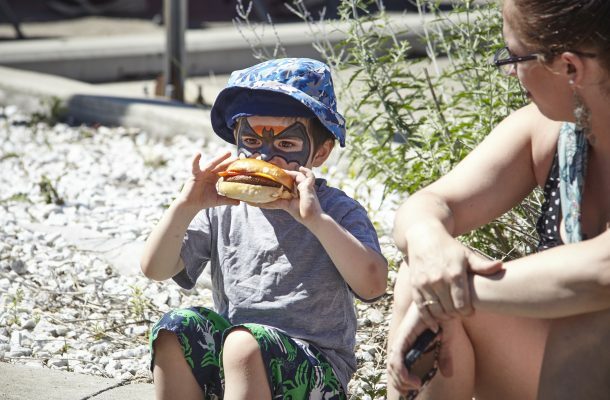 Stampede can be an expensive time for Calgarians on a limited income and it can also present invisible barriers for those with special needs such as physical disabilities or mental health challenges. 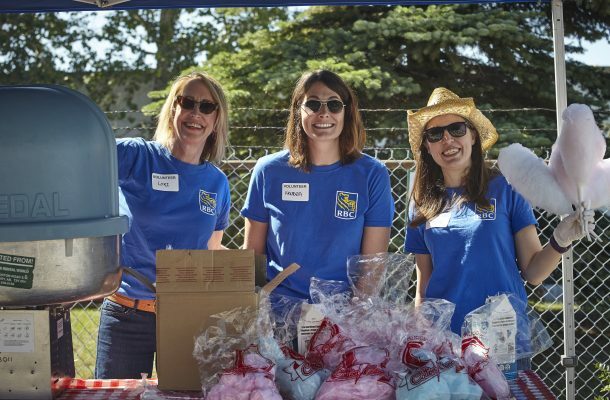 With the help of generous supporters and a few school busses we were able to bring a slice of Stampede to more than 300 of our residents and partners. 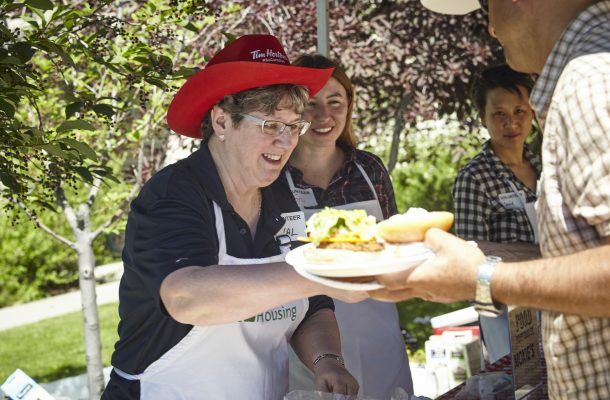 Long-time Horizon Housing resident Anne Cartledge, who has attended our tenant stampede barbecue several times, expressed her gratitude for the accessible Stampede event. 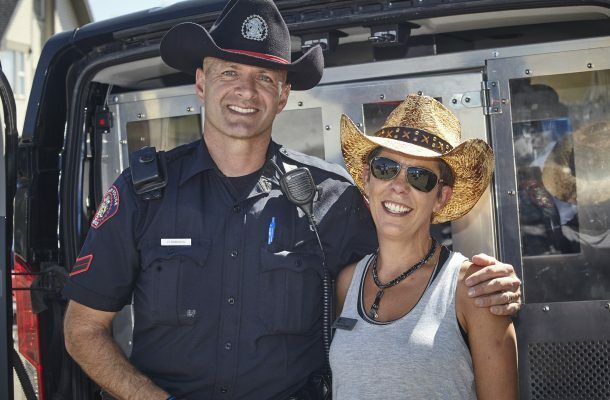 “Considering that I am a senior and disabled, this is my only chance to partake in the Stampede. 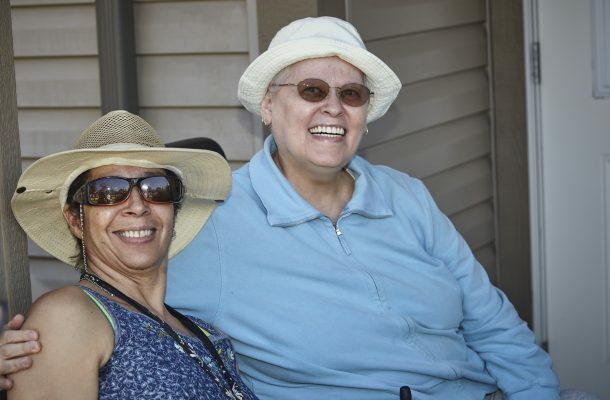 I love being able to meet my neighbors and fellow tenants. And of course I love the food and fun,” said Anne. We would like to extend a huge thank you to all those who supported our event by sponsoring or volunteering. Special thanks are due to Richardson GMP as our presenting sponsor, along with Moxie’s for providing us with all of the delicious food. We would like to thank everyone who attended and in doing so supported our mission and values. 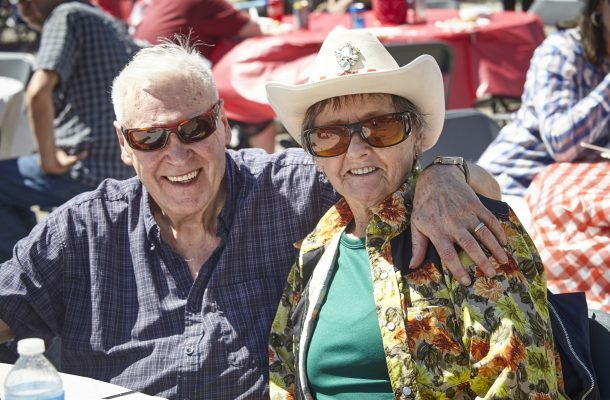 This event truly embodied what the Calgary Stampede is known for: a down-home, boot stompin’ good time. 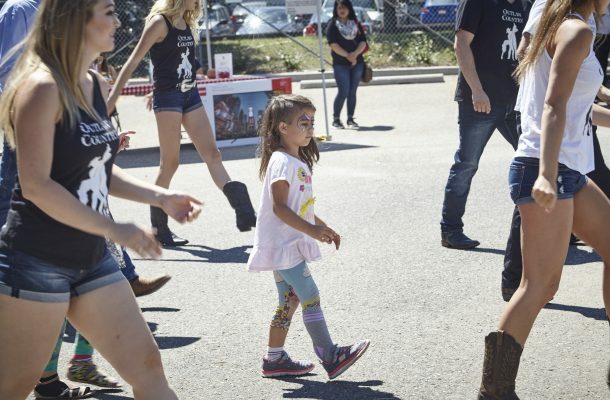 We look forward to seeing all your cowboys and cowgirls again next year!